RightShears Solves A Problem We Didn't Know We Had | OhGizmo! By David Ponce on 02/11/16 • Leave a comment! 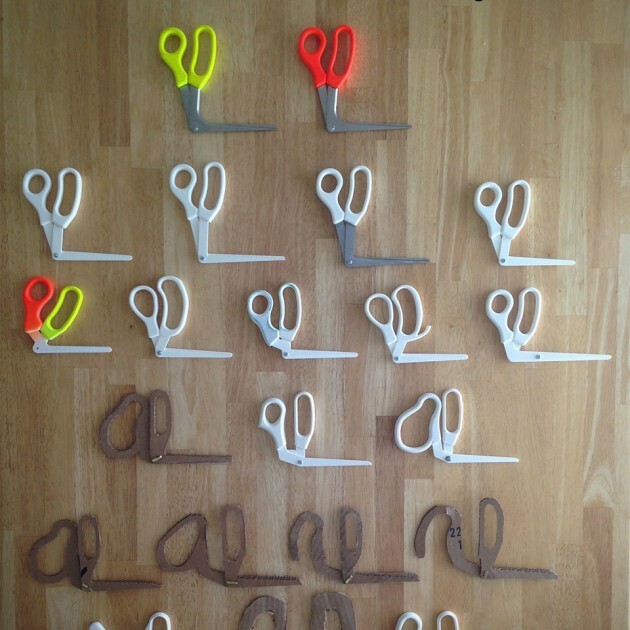 Look, scissors have been around for a while, and for the most part, they do their job just fine. But just fine didn’t seem to be enough for ReExcite, a startup whose website was clearly designed in 1998. 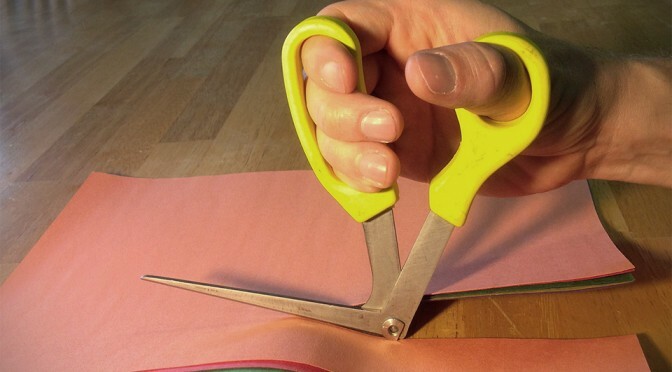 They’re making a set of scissors called RightShear and while they do exactly the same thing regular scissors do, they do so at a 90 angle. This way you can keep your hand out of the way of whatever it is you’re cutting. It may seem a little useless for small tasks, but if you’re cutting large pieces of cardboard that better lay flat for some reason, RighShear will get the job done much more easily. As a matter of fact, if you look at videos of the item in action you’ll see the ergonomics are actually quite improved. They’ll be launching a crowdfunding campaign soon at an undisclosed pricepoint, and you can sign up on their page to be notified of when this happens.